Weekly Mobile Scoop – 4-1-14 – Health Apps for Seniors: Tap into the Gold Mine! MOBILE HEALTH: Health Apps for Seniors: Tap into the Gold Mine! 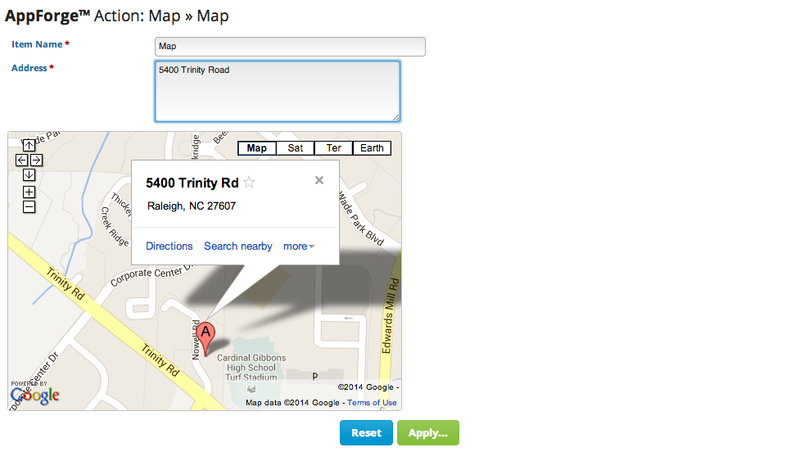 In your app, you can help users find your business easily by utilizing the Map AppBlock. Pinpoint your location on a Google Map!